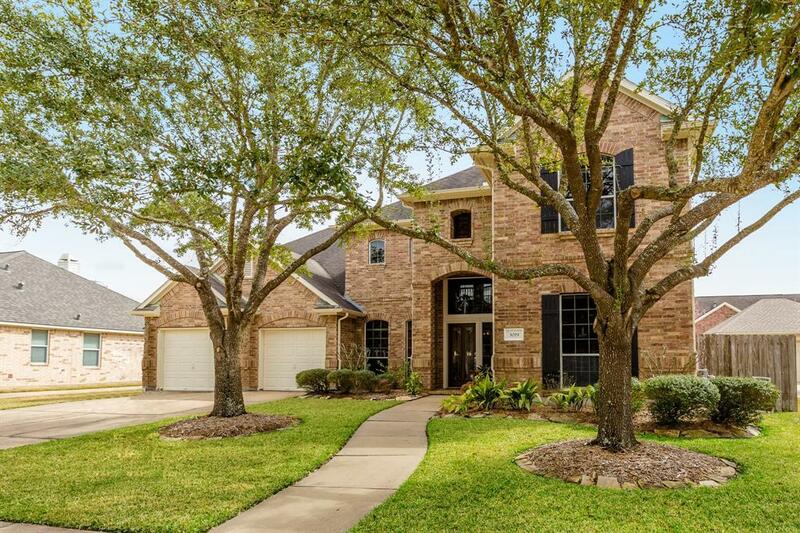 Beautiful Newmark home located in highly desired Springbrook section of Silverlake features quick access to HWY 288. 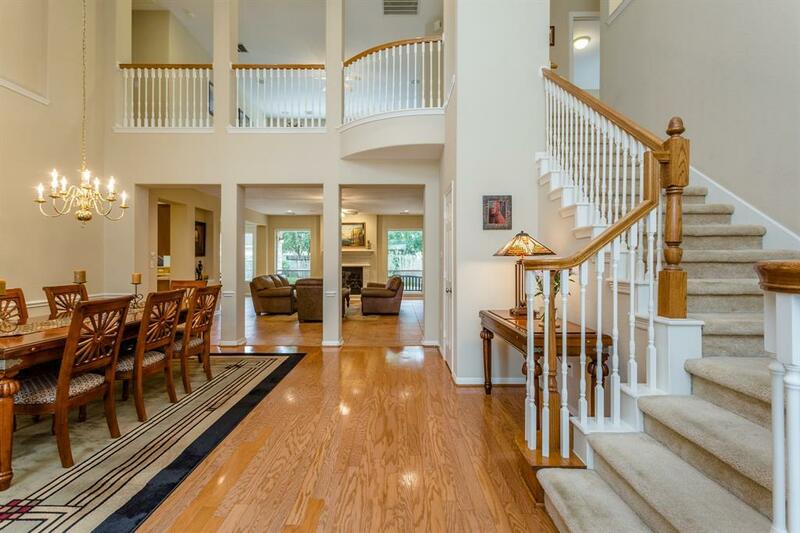 This spacious, open floorplan 4 bedroom home is currently zoned to Silvercrest Elem, and Dawson HS. 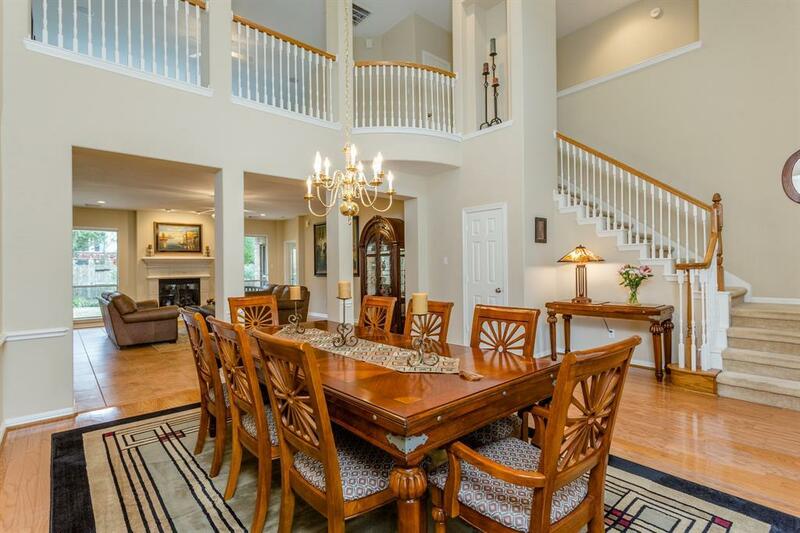 With large rooms throughout, this home is ideal for buyers in search space. 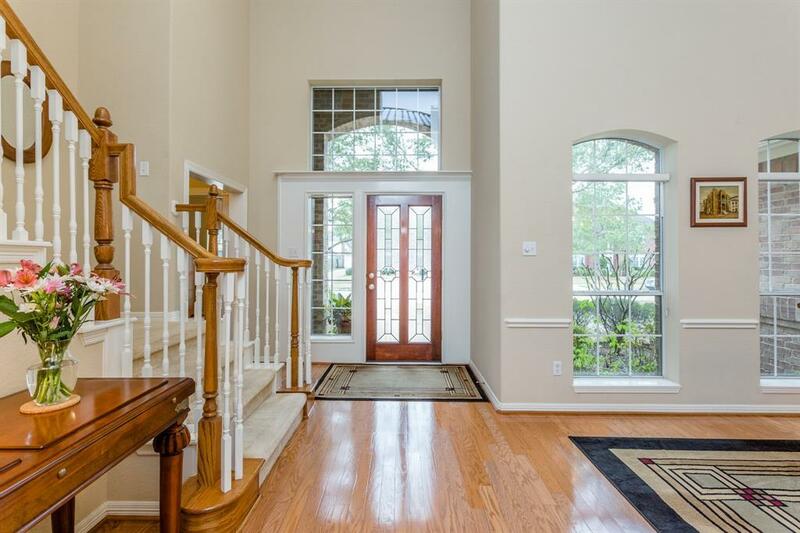 Stunning 2 story entry and dining room have wood floors and is terrific for entertaining. HUGE island kitchen is large enough for more than 1 cook, and features marble backsplash, gas cooktop, & a wrap around breakfast bar that will accommodate several stools. Large utility room will accommodate a 2nd fridge. Family room has beautiful windows, and gas fireplace. Downstairs master suite has large walk-in closet, dual sinks, garden tub, and separate shower. Secondary bedrooms are larger, and gameroom will easily accommodate a pool table or larger media equipment. Beautifully landscaped and maturing trees. Energy efficient AC 2012. Schedule an appointment today!